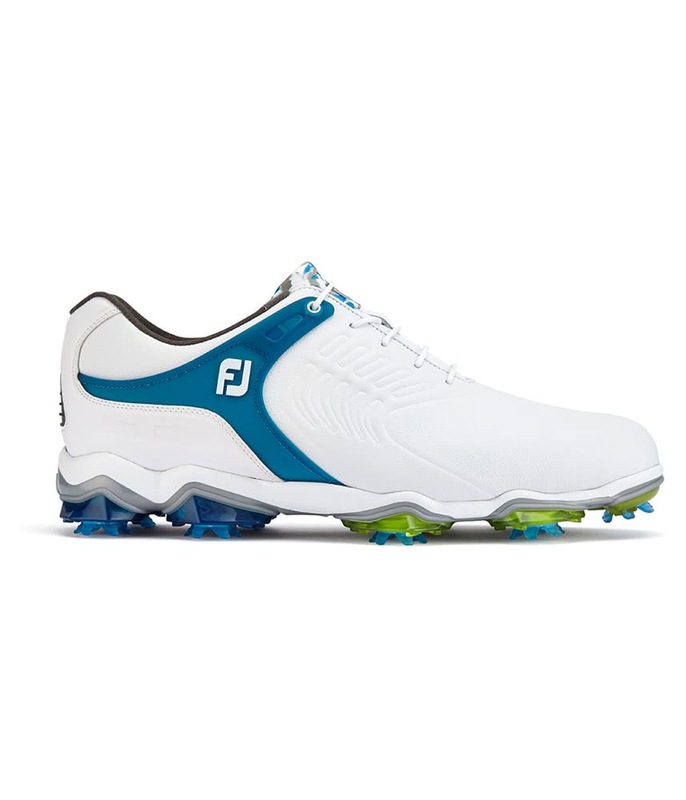 These are my second pair of footjoys and they are performing well again. 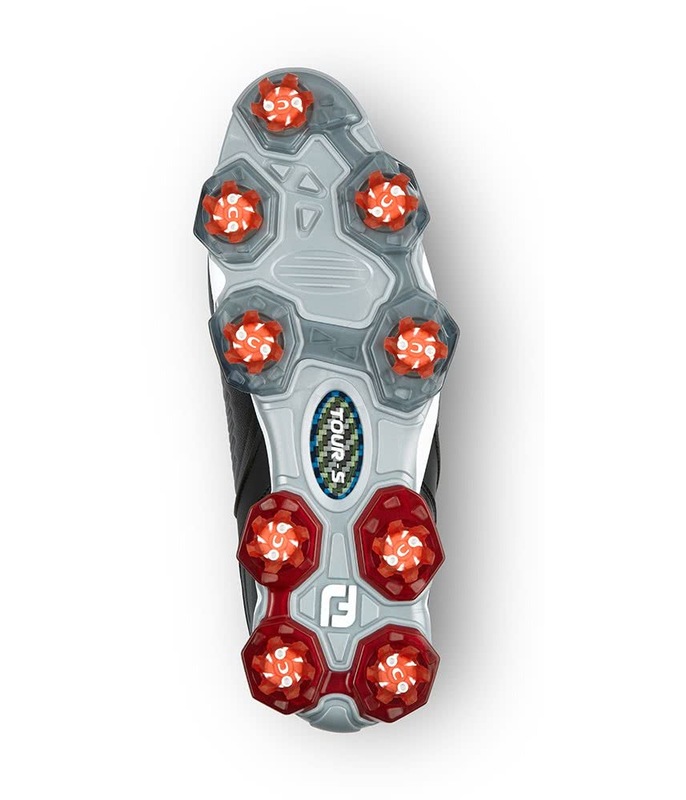 I have been using the sl version through summer and they were great but for winter golf these new spiked versions are the answer for me. 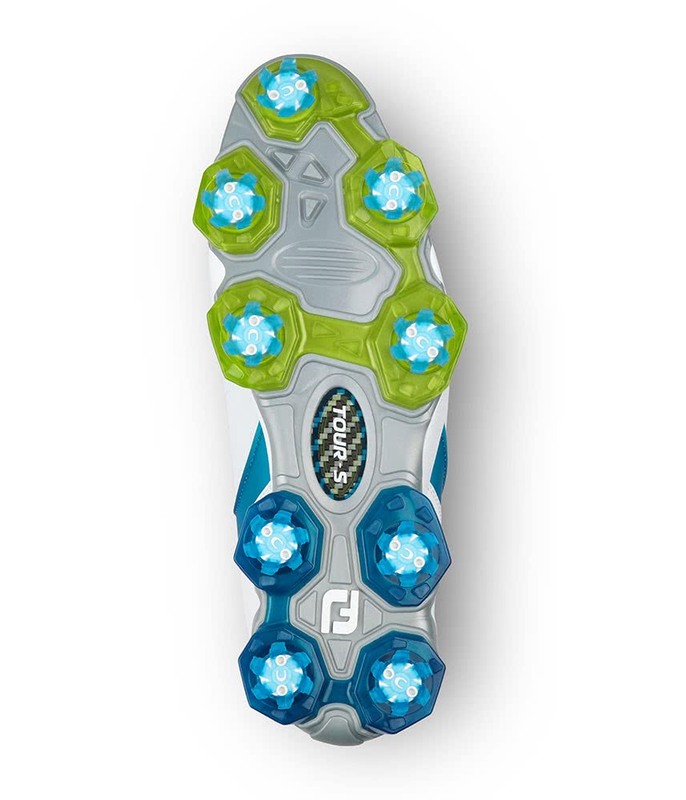 Just as comfy but with a better level of traction in the more slippy conditions. 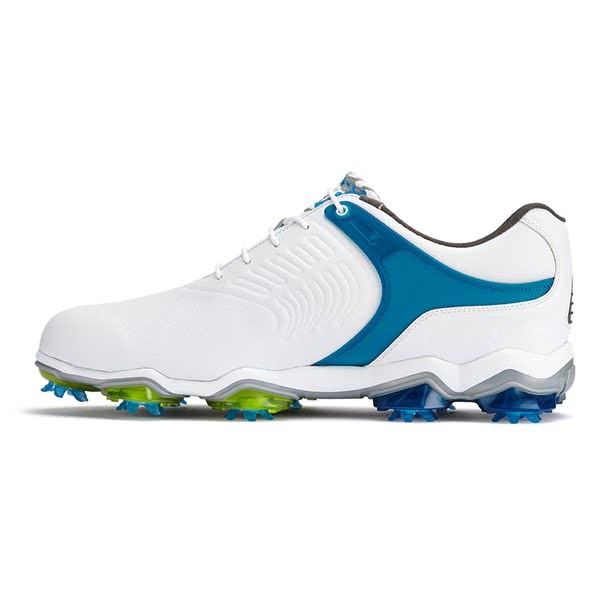 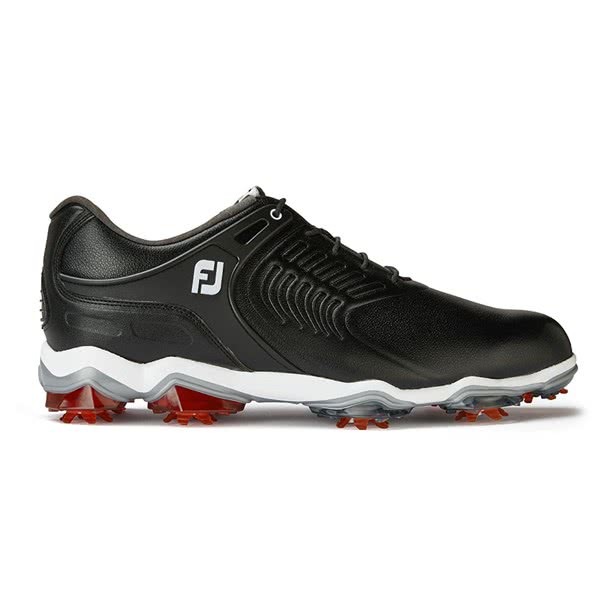 This is a quality well made product which is comfortable and stylish, should last given my previous experience of footjoy. 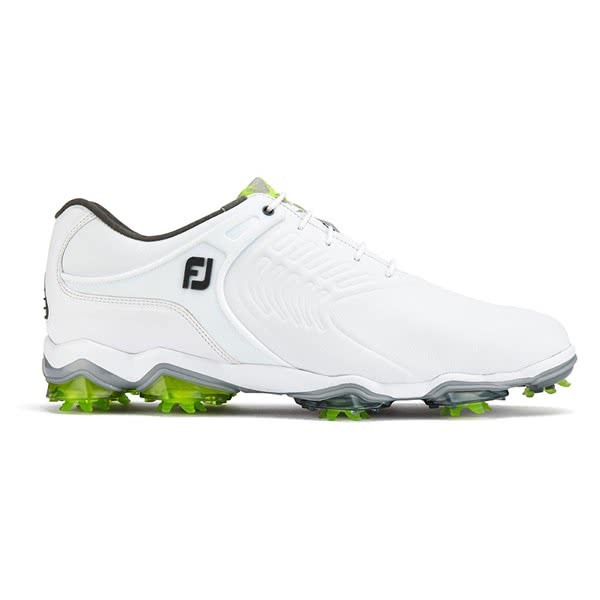 The FootJoy Tour-S Golf Shoe has been designed to provide maximum comfort, style and all round performance that will enhance your golf. 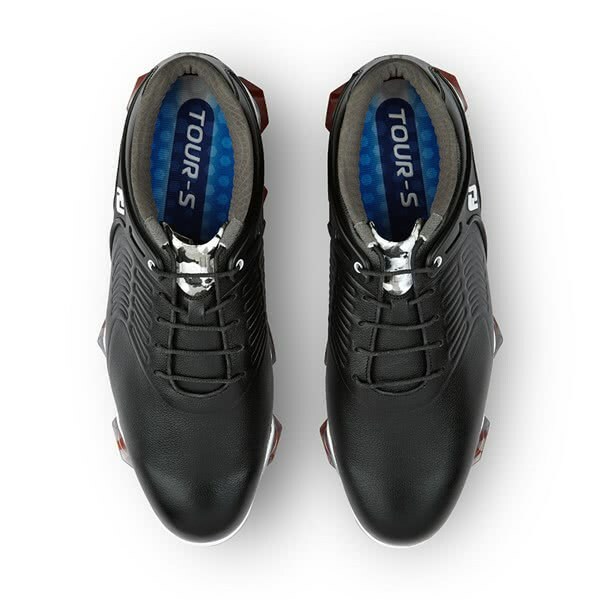 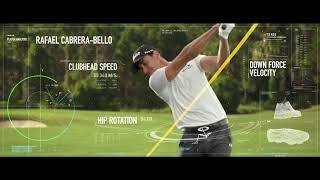 FJ have utilised several new innovative features and materials to create the premium Tour-S Golf Shoe. 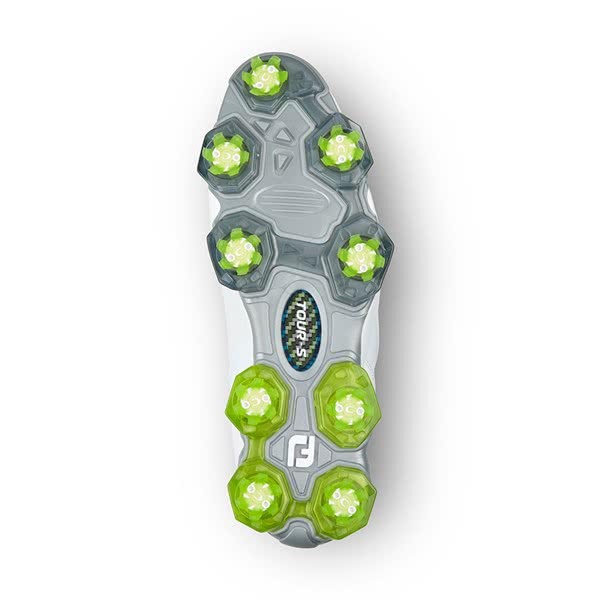 Things like Launch Pods help provide incredible stability through maximising surface area in the heel and forefoot. 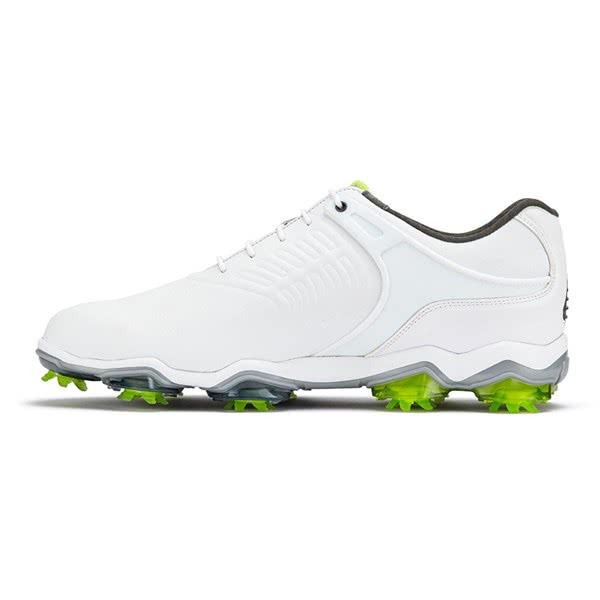 A TPU Power Strap keeps your feet in place throughout the golf swing for unrivalled power and comfort. To stabilise the foot even more in the golf swing FJ have incorporated the PowerPlate outsole unit. 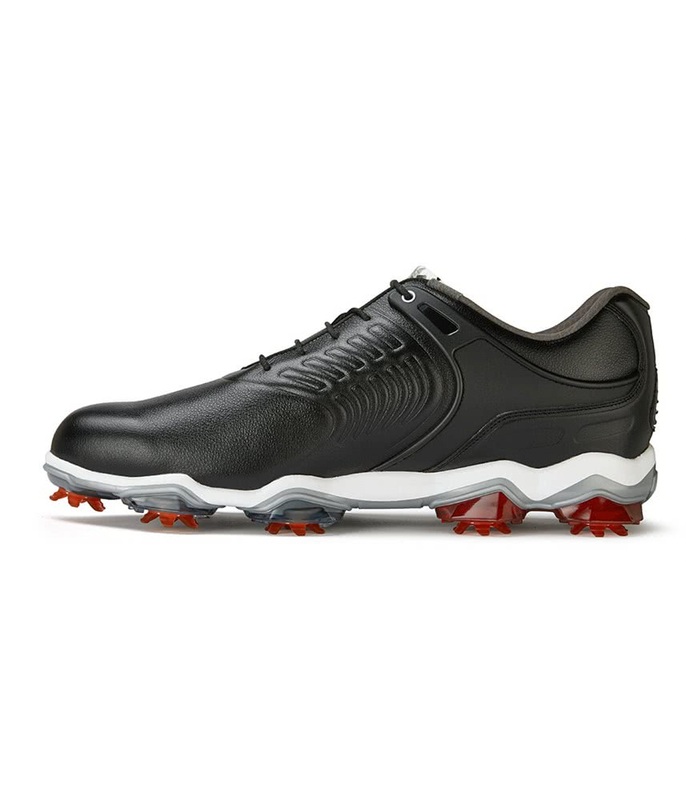 A Pure Performance Luxury leather sourced from Pittards of England delivers an incredibly comfortable wear, weather protection and performance straight out of the box for year-round use. A dual density PU Fit-Bed insole has been used to provide excellent cushioning and energy return. 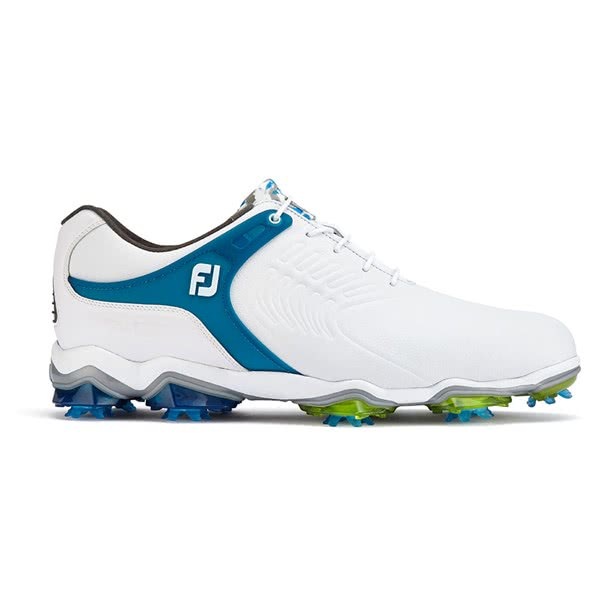 To provide a customised fit with enhanced comfort and performance FJ have used a moulded SecureCollar and a ComfortTongue design. 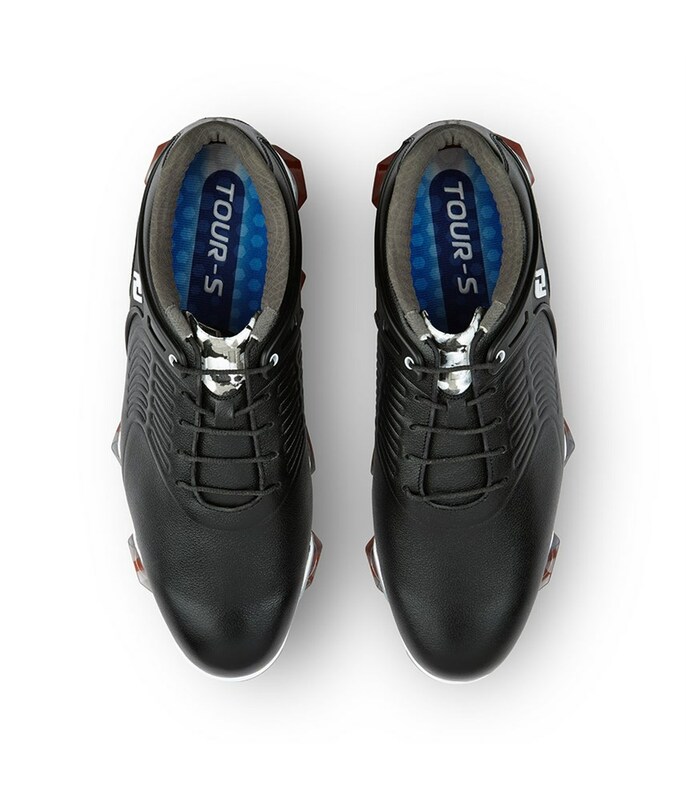 The Tour-S Power Plate outsole provides an incredibly lightweight yet stable platform from which players efficiently transfer power throughout the golf swing. 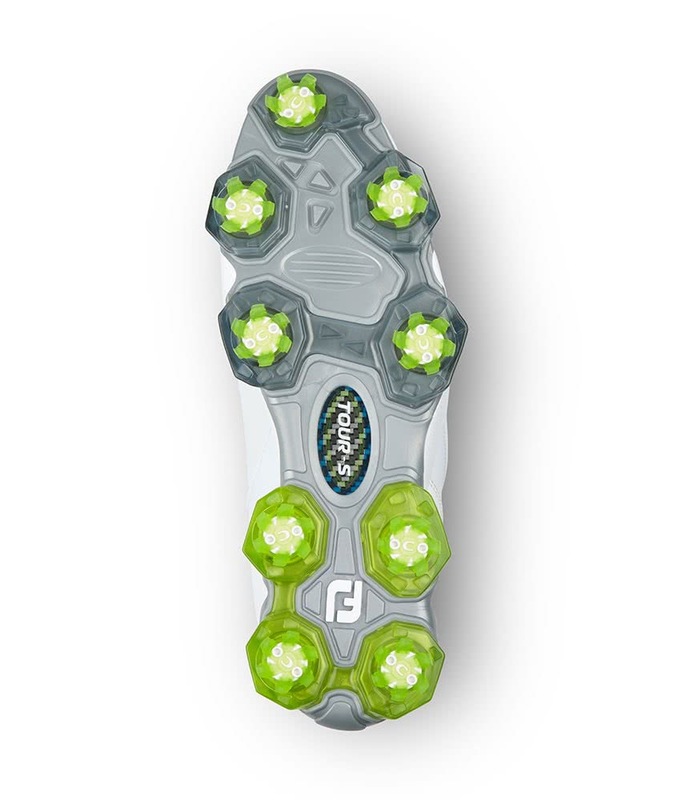 Built upon a foundation of a proprietary Pebax® polymer, that is typically 20% lighter than other polymers, the Power Plate features an integrated carbon weave fiberglass mid-foot plate and nine Launch Pods to create additional structure, surface area, and ground coverage for maximum stability. 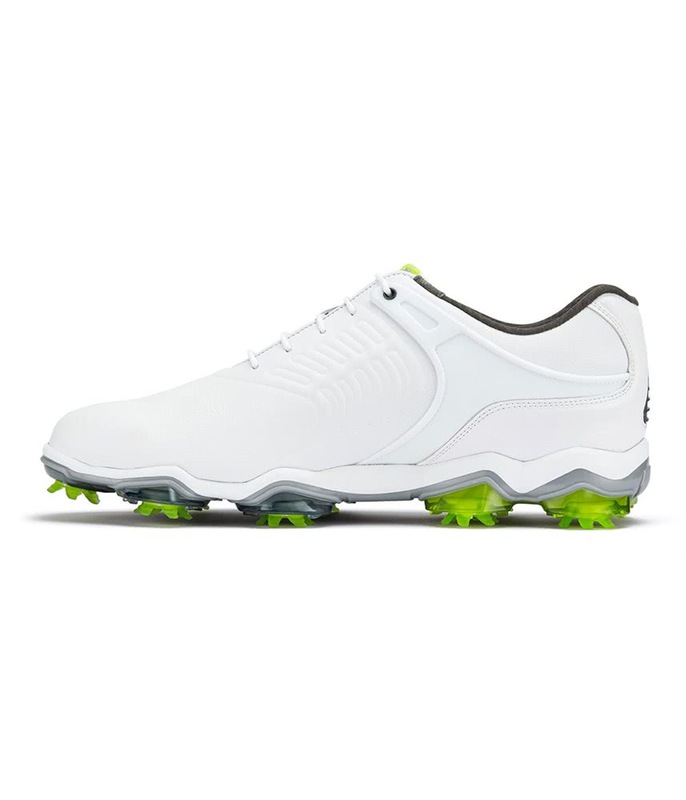 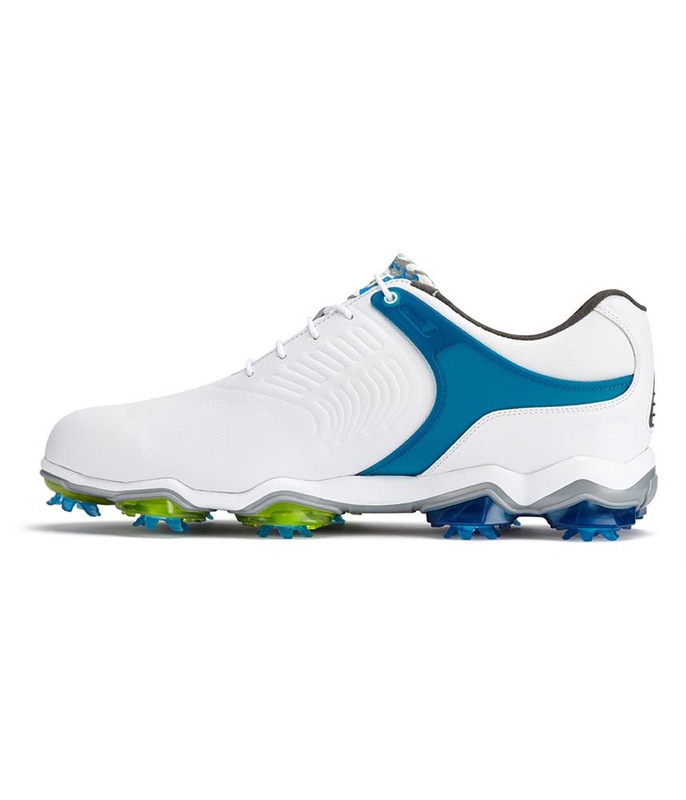 “From the moment I tested this shoe, I knew it provided the perfect blend of comfort and stability for me, especially on my left side as I move through the ball,” said Rafa Cabrera Bello. 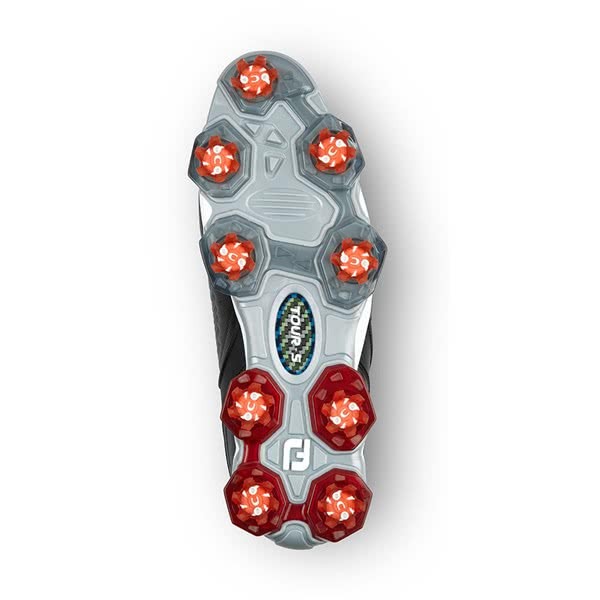 “It feels like a wider platform than I’m used to, like I have more ground coverage and contact and a much more stable base,” said Kevin Kisner. 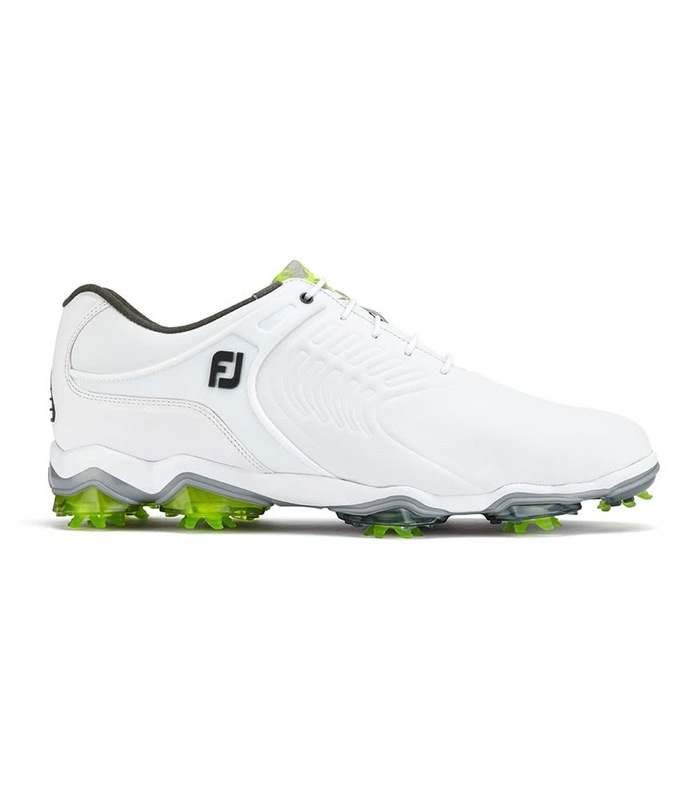 Cabrera Bello and Kisner join an increasing list of FJ Brand Ambassadors who have already put the Tour-S in play at tournaments around the world, with notable others including Charley Hoffman, Jason Kokrak and Andrew ‘Beef’ Johnston.